We are manufacturers of chlorine and its by-products that deal primarily in the Water Treatment sector, providing flexible, fast service and solutions for our clients. We are committed to continuous improvement, efficiency, the development of new processes and innovation. Excellence in health and safety, environmental care and protection and sustainable development form part of our identity. We promote the economic and social development of our company and of our community, duly complying with regulations and ethical principles. We embrace the values of social responsibility, transparency at work and good relationships as a company of all our employees and colleagues. 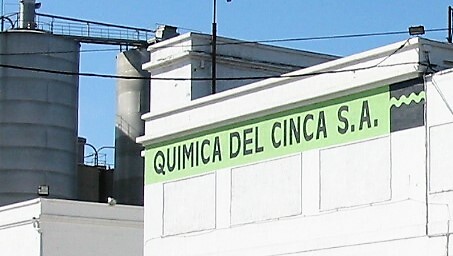 Química del Cinca deals in the production and sale of chlorinated products. 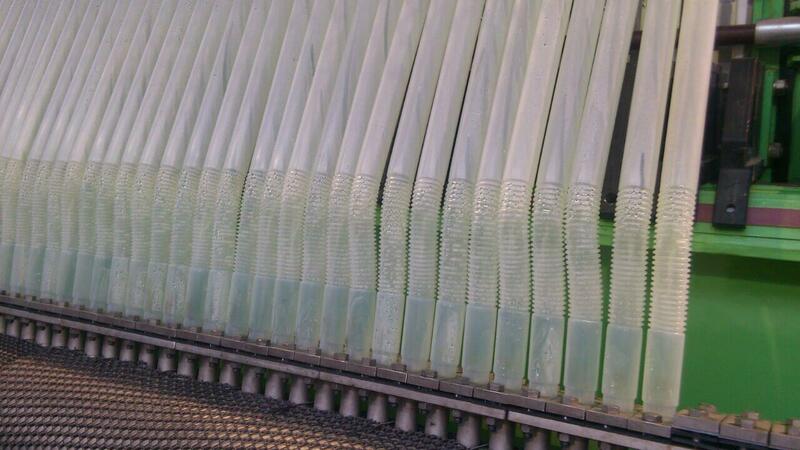 We are one of the seven companies and nine plants in the chlor-alkali sector to produce chlorine in Spain. 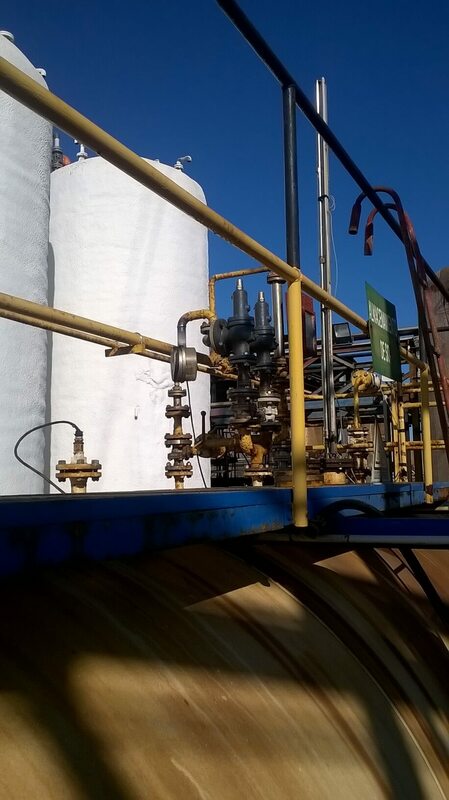 The main process at the Química del Cinca plant involves the electrolysis of brine (NaCl) in membrane cells, where the three basic products are obtained: chlorine, hydrogen and sodium hydroxide. Química del Cinca has increased and diversified its portfolio with inorganic products primarily for Water Treatment. 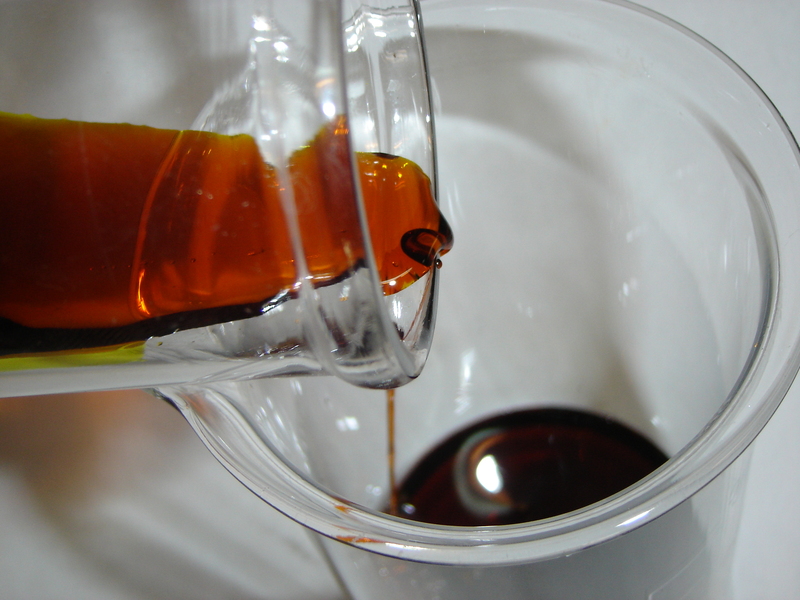 Another activity involves the production of chlorinated and sulpho chlorinated paraffins and waxes. QUÍMICA DEL CINCAbegan business with the purchase of the Aiscondel chlorine production plant located in Monzón. 2 hydrochloric acid production ovens were installed and the electrolytic cells were automated. 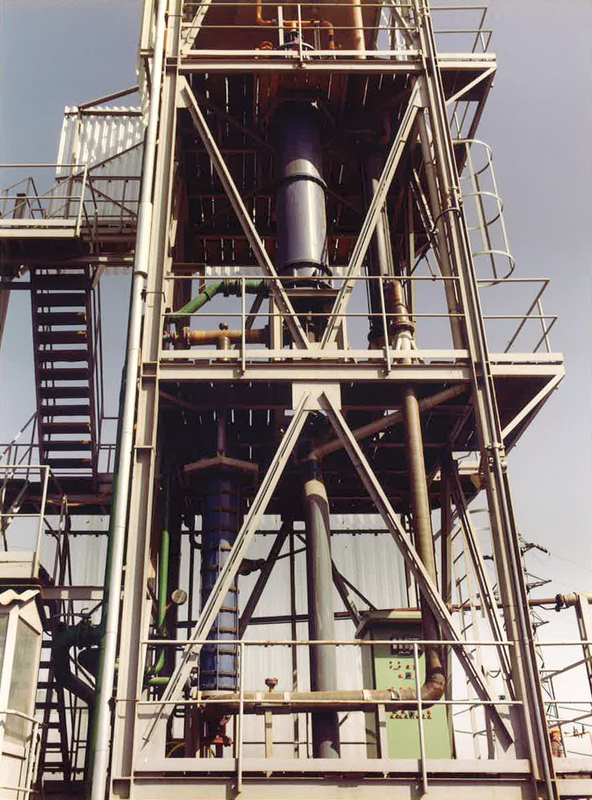 The chlorinated and sulpho chlorinated paraffin production plant was purchased from the company Atochem and installed in the Monzón plant. Chlorine production capacity was increased from 10,000 to 31,000 t/year. A new plant was built for the production of iron salts, increasing the company portfolio to include products used in water treatment. 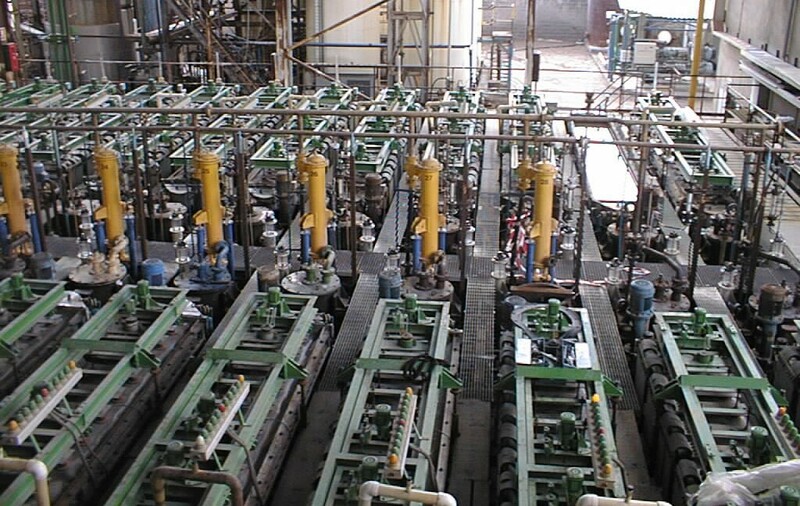 The capacity of the chlorinated and sulpho chlorinated paraffin production plants and of the iron salts plant was increased. 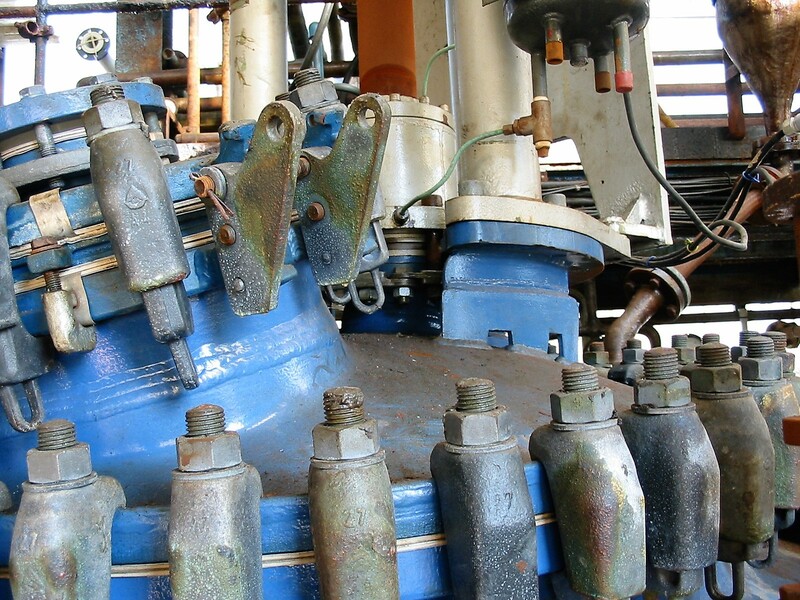 A new plant was built for the production of aluminium salts and its sales began. 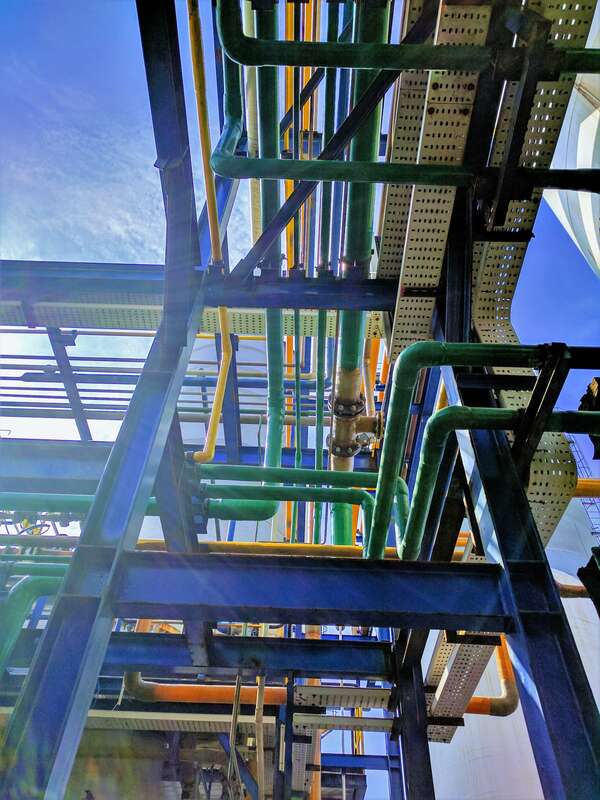 The Membranes Project was implemented for the technological change in the chlorine production process using improved current technology, leading to overall plant renewal. A new, cutting-edge oven for the production of hydrochloric acid was installed, increasing production capacity. 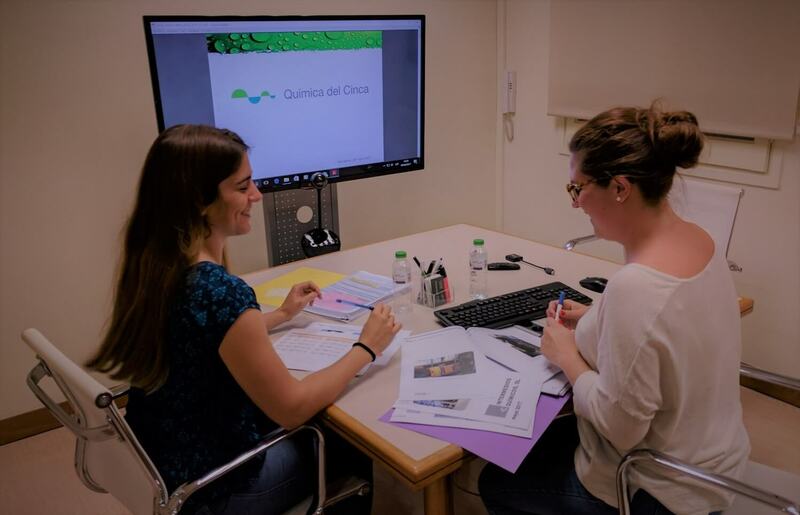 Química del Cinca strengthened its position as a benchmark in the chlor-alkali sector in Spain, with professional, skilled personnel who prioritise offering the best service to their clients. For over 30 years, Química del Cinca has been specialising in providing our clients with business solutions that best suit their needs. This commitment led to an extensive portfolio of products aimed at a wide variety of markets. Química del Cinca has a portfolio of reputable clients with whom it has established a strong relationship over time, and even works with them in their businesses, activities and contracts. 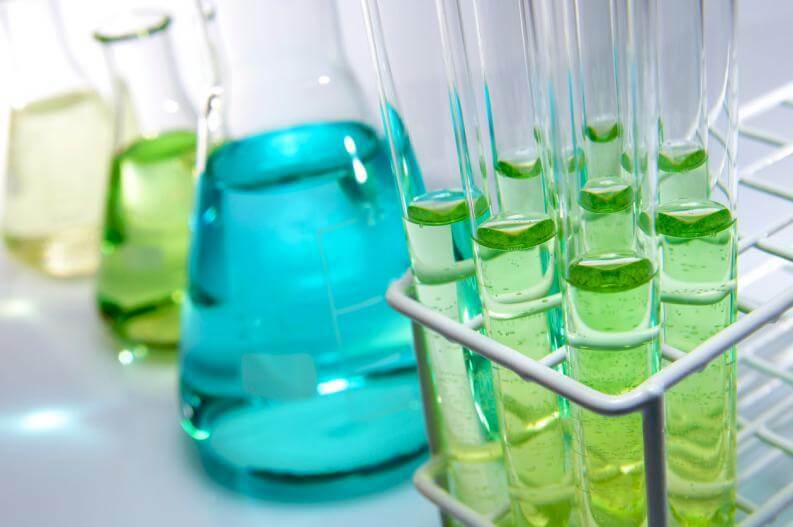 Química del Cinca is an active member of the European Chlorine association EUROCHLOR, which belongs to the Conseil Europeen de l’Industrie Chimie, CEFIC. We also form part of other associations, such as INCOPA (Asociación de Productores de Coagulantes Inorgánicos), FEIQUE (Federación Española de la Industria Química), ANE (Asociación Española de Productores de Cloro), COASHIQ (Comisión Autónoma de Seguridad e Higiene en el Trabajo de las Industrias Químicas), FEQPA (Federación de Industrias Químicas y Plásticas de Aragón) and CREA (Confederación de Empresarios de Aragón). Química del Cinca participates in the REACH Task Force for the registration of electrochemical products and paraffins in the EU, and is leader of the PSC TF.